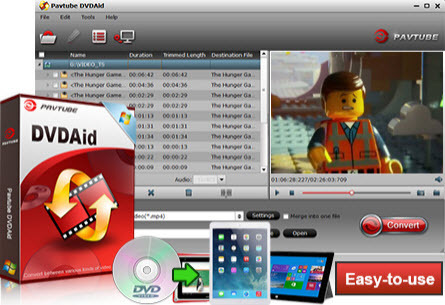 The DVD Ripper is a perfect product for home movie projects. This product allows you to convert dvds for easy editing in sony vegas. Really like your CUDA/AMD acceleration.